When my Canadian friend came to stay with us, we spent a lot of time sightseeing in London. 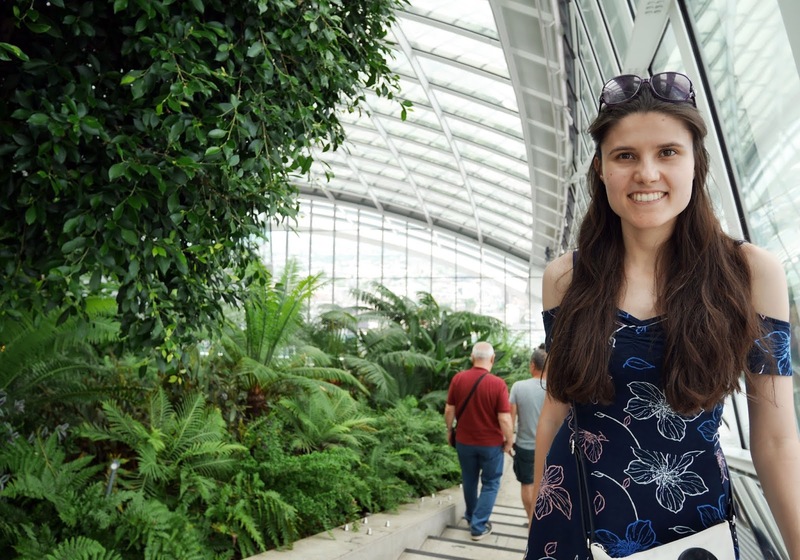 Like most of the world's major cities, tourist attractions in our capital are expensive and when we were in the city with Kirsten, we tried to prioritise free tourist attractions. 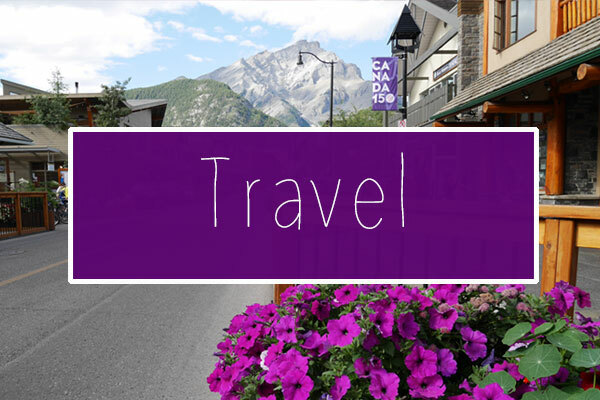 A trip to London can be a lot cheaper than you first expected, if you're prepared to do some advanced planning and sightsee outside. 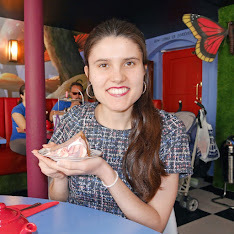 Today's post is going to be dedicated to the free things to do in London, which are scattered across the city just waiting to be explored. 1. Watch the Changing of the Guard at Buckingham Palace. Crowds wait outside Buckingham Palace every morning so that they can get a glimpse of the famous Changing of the Guard parade. It's a bit corny if you're a local, but it's something everyone should watch at least once in their lifetime, as the Royal Family are such an important part of our national identity. We took Kirsten to see the Changing of the Guard and the atmosphere was electric. 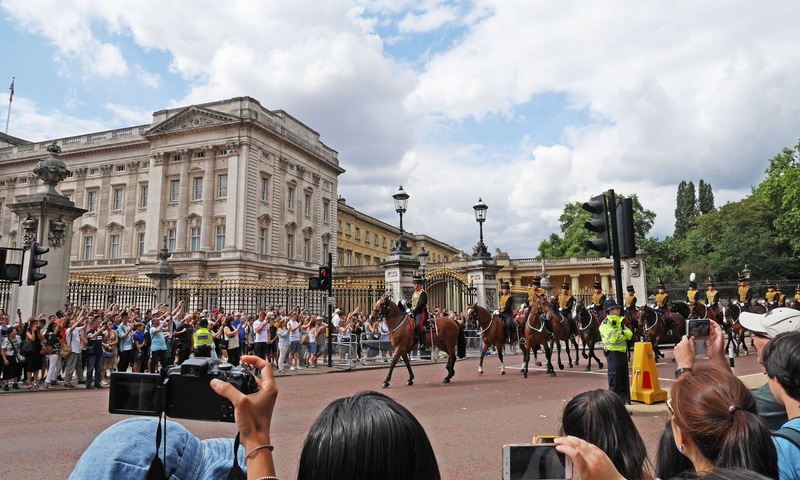 Seeing the historic procession definitely made me realise why tourists from all over the world head to London. 2. Wander around the Southbank Centre. The Southbank Centre is located next door to the London Eye and in my opinion it's the most chilled out place to visit in central London. 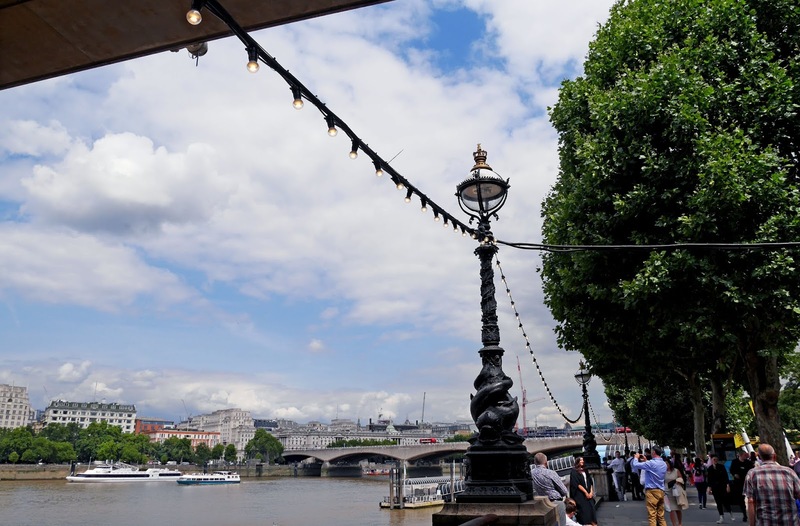 There are lots of food stands, gift shops and seating areas which overlook the Thames, making it a really lovely place to visit if you need a break from the London hustle and bustle. I recommend stopping at the Southbank Centre when you're exploring Westminster as it's really close to the Houses of Parliament and Trafalgar Square. 3. Walk across the Abbey Road zebra crossing. 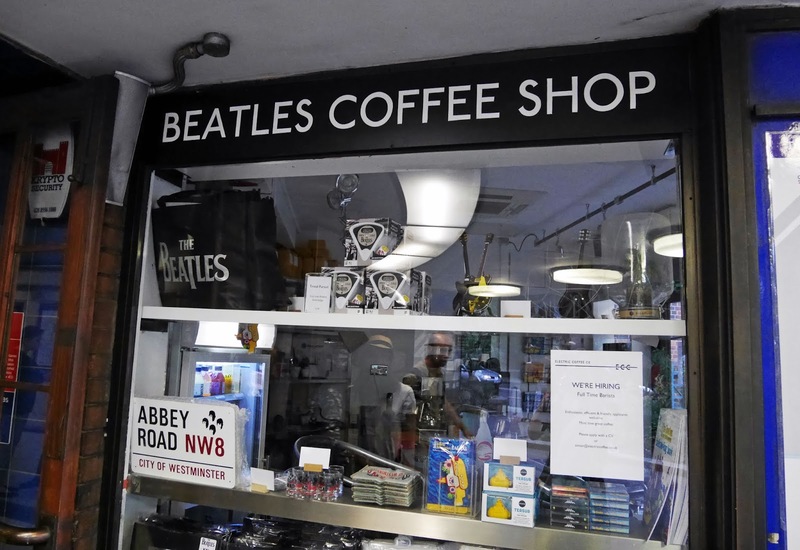 Regardless of whether you're a huge Beatles fan or you just like a few of their popular hits, Abbey Road is the place to visit if you want to walk in the footsteps of the iconic 60s band. The Beatles were photographed walking across the zebra crossing on Abbey Road for their 1969 album that they named after the famous London road, and since then tourists from all over the world have wanted to copy the iconic image. What's nice is the fact that London hasn't made a huge paid tourist attraction out of the crossing, as they have with Platform 9 3/4 at King's Cross station. You can literally just walk straight up to crossing, have a picture taken and then leave, making it a special experience in London that won't cost you any money. I went to Abbey Road for the first time a couple of weeks ago and as a Beatles fan, I don't know why I hadn't made the trip over there sooner. Aside from visiting The Beatles' home town of Liverpool, visiting Abbey Road is probably the most popular Beatles tourist attraction in the UK. 4. Get tickets for the Sky Garden at Moorgate. I cannot recommend the Sky Garden enough, as the tickets are entirely free. 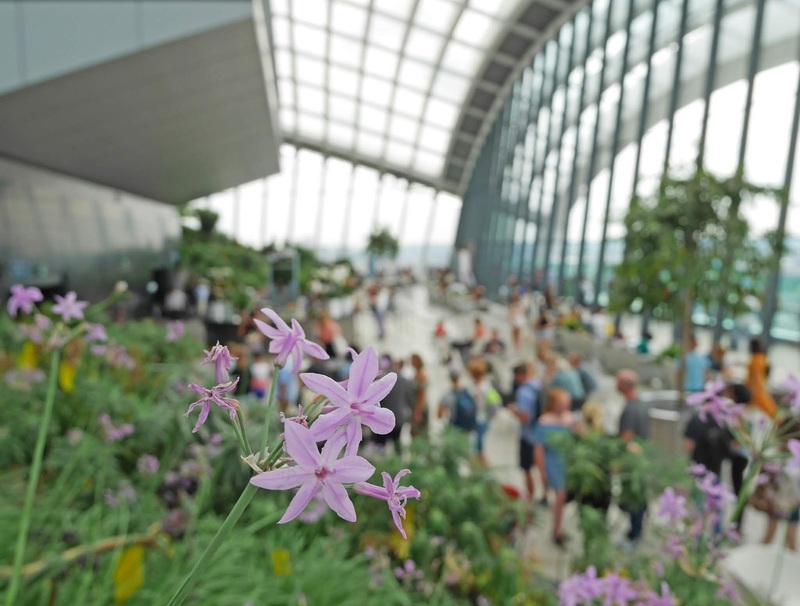 You have to book a time slot through the Sky Garden website a week or so beforehand, but tickets are relatively easy to secure if you look on the website as soon as they get released. The garden is filled with beautiful flowers and plants, which really help to create a tropical oasis in the heart of London. It's well worth a visit if you want some spectacular views of London but you're looking for a less touristy viewpoint than somewhere like the London Eye. 5. Walk around Covent Garden. Covent Garden has such a fantastic atmosphere, with lots of street performers, musicians and outdoor restaurants. 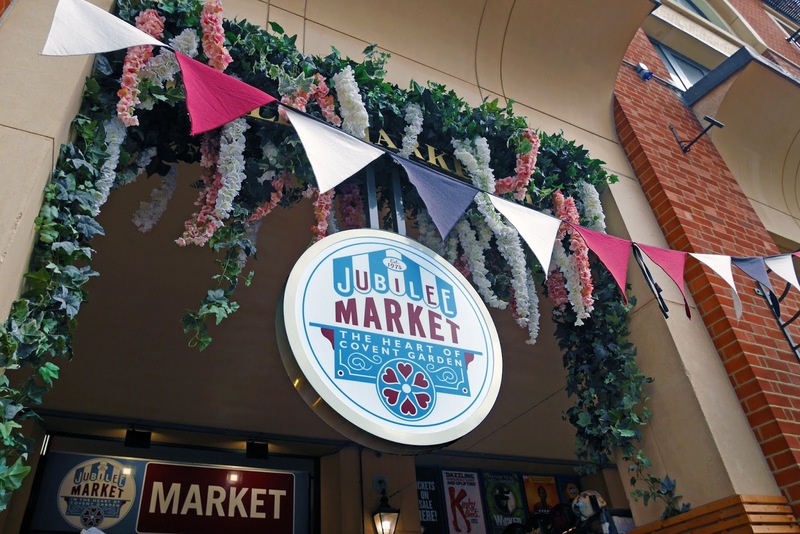 The famous London square is also full of markets which you can browse, as well as lots of popular British gift stores. Covent Garden is a great place to visit if you want to explore London at a slower pace. You could easily spend a couple of hours walking through all of the market halls. 6. Look around the National Maritime Museum in Greenwich. 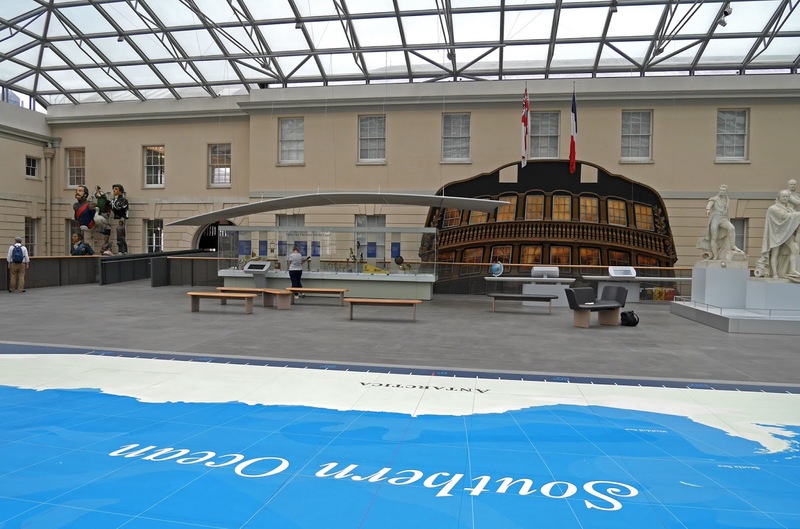 Greenwich's National Maritime Museum is one of my favourite museums in London. The permanent collection is free to visit and when you explore the museum you get to learn about Britain's Maritime history. 'The Great Map' exhibit is located on the first floor and you can quite literally walk across the world's seas when you visit the map. If you're visiting Greenwich for the day, I definitely recommend making time for a trip to the museum. 7. Stand on either side of the Meridian Line in Greenwich. 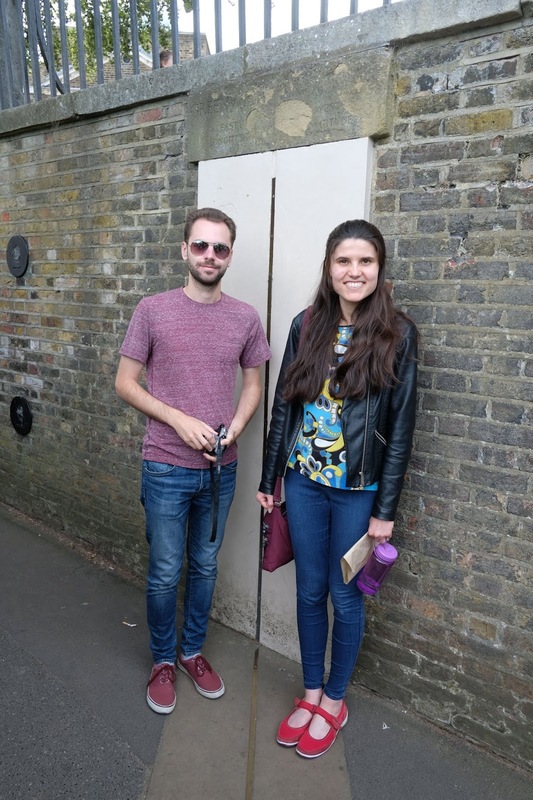 Strictly speaking you have to pay to go inside the Royal Observatory, but if you're happy just having a peek at the Meridian Line itself and not going inside the museum, you can put a foot in the Eastern and Western hemisphere for free. Once you walk up to the top of the hill in Greenwich Park, you will see a little side gate in front of the Royal Observatory. If you walk through the gate you'll find a little section of the Meridian Line which isn't cornered off to ticket holders only. This is where you can get your touristy photo on the line for free. There are lots of free things to do in London and they're scattered all over the city. 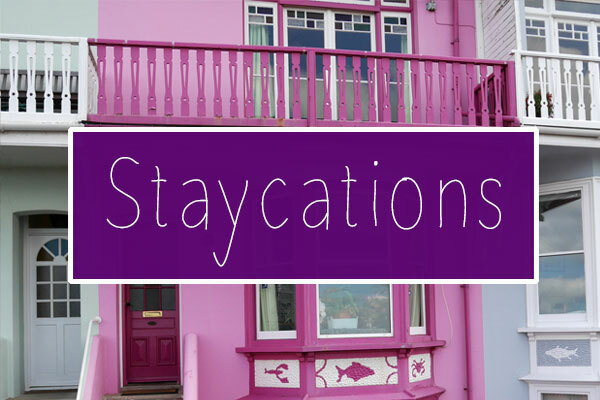 Whether you're spending a day in London or a week, you will never run out of things to do. Are you planning a trip to London anytime soon?